NASDAQ has renewed its vow to offer Bitcoin futures and plans to launch in Q1 2019 despite the price drop, anonymous sources have said. 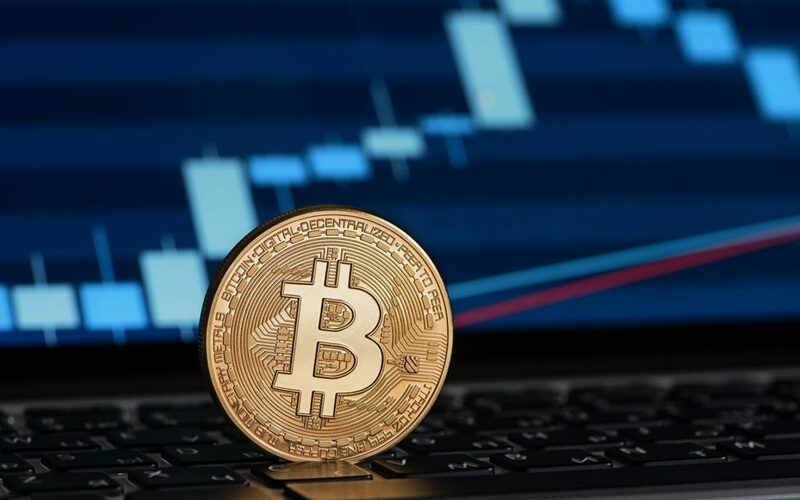 Speaking to Bloomberg November 27, “two people familiar with the matter” revealed that despite the plunge in the Bitcoin price 00, the US stock exchange was in the process of gaining regulatory approval for a futures product. According to the unnamed sources, NASDAQ “has been working to satisfy the concerns of the US’ main swaps regulator, the Commodity Futures Trading Commission (CFTC), before launching the contracts,” Bloomberg reported. NASDAQ first announced it wanted to offer Bitcoin futures in November 2017. In the event, it was CME and CBOE that won the race to debut them one month later, with 2018 seeing mixed fortunes for the instrument. The plans were originally slated for the first half of this year but did not materialize. The CFTC did not respond to a request for comment by Bloomberg, with regulators notably keeping tight-lipped on developments in the cryptocurrency sector this month. As CNBC reported Tuesday, Jay Clayton, chairman of fellow organization the Securities and Exchange Commission (SEC) declined to comment to mainstream media about the status of Bitcoin exchange-traded fund (ETF) and ICO token legislation updates. Should NASDAQ succeed in launching a futures product in Q1 meanwhile, it would likely come hot on the heels of physical Bitcoin futures set to come to market from Bakkt January 24. Initially planned for December 12, regulatory considerations likewise resulted in a delay, officials highlighting a need to “get all of the pieces in place” beforehand. “As is often true with product launches, there are new processes, risks and mitigants to test and re-test, and in the case of crypto, a new asset class to which these resources are being applied,” CEO Kelly Loeffler wrote last week. 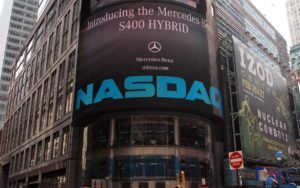 NASDAQ has in the meantime been active elsewhere in the crypto sphere, recently claiming its market surveillance technology could help stop market manipulation. What do you think about NASDAQ’s potential plans for Bitcoin futures? Let us know in the comments below! The post NASDAQ Wants to Launch Bitcoin Futures in Q1 2019 Despite Price Drop appeared first on Bitcoinist.com.